An outdoor landscape is the first thing your customers and visitors see when they arrive, and first impressions can leave a lasting impact. A clean, well-maintained hardscape and landscape design is representative of your brand’s style and attention to detail. It’s essential to actively work to conserve the beauty and design of your hardscapes in order to keep your commercial property looking its best. 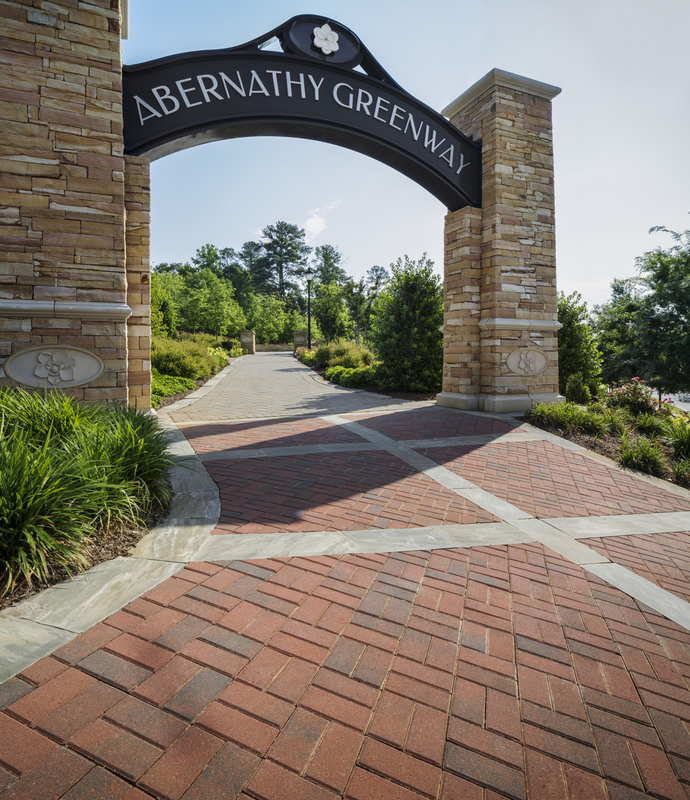 The three primary concerns for commercial hardscape maintenance are general maintenance, cleaning, and protection/prevention. The most important start to any maintenance is making sure the installation was completed appropriately. The most important aspects to consider are; proper edge restraints, correct size paver and laying pattern for the commercial landscape application, and proper joint sand. If problem areas arise, pavers can be removed and addressed, unlike other pavement options. Over time pavers are exposed to dirt, stains and wear, which is common to all pavements. Before cleaning, any stains should be removed. A cleaner can be used to remove any efflorescence and dirt from the entire pavement. Applying joint sand stabilizers or sealers can increase long-term wear. Always follow manufacturer directions when doing so. Professional cleaning services should be handled by experienced companies with the appropriate equipment. Another important part of hardscape conservation involves taking proactive, preventive measures to extend the lifetime of your investment. Protect your commercial pavers with paver sealers and jointing sand. A sealer’s primary function is providing additional protection to concrete paver surfaces and is optional. Joint sand stabilizers provide initial protection against joint sand loss. Discussing options with your manufacturer is important for each situation.